Will Wirecard Be a ‘boon.’ for Apple Pay in U.K.? Wirecard’s boon. mobile payments service has launched for Apple Pay in the U.K., opening the mobile payments service to consumers, regardless of bank affiliation. boon. 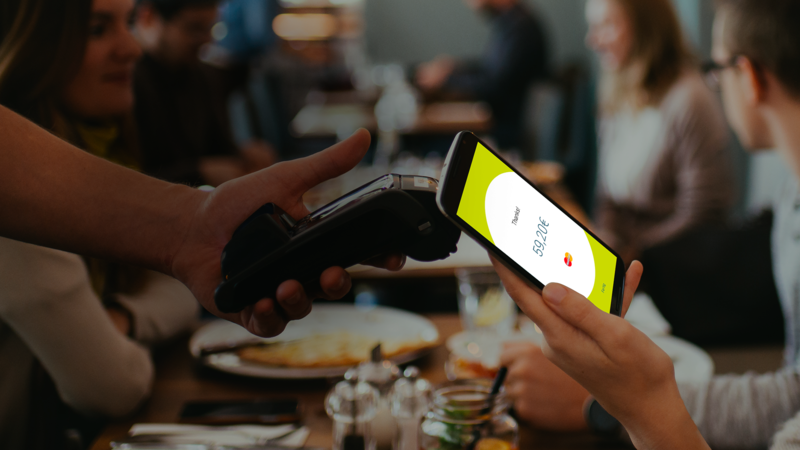 uses a digital prepaid MasterCard, which can be loaded into the Apple Pay app and subsequently used to make contactless purchases wherever Apple Pay is accepted, with verification provided by PIN. Users can add funds to their boon. cards via bank transfer, debit or credit card. The launch of boon. could help Apple expand in the U.K., where the service has faced a somewhat stony reception from some banks since its debut in July 2015. Several of the country’s major financial institutions waited months before supporting Apple Pay—including Barclays, which only came on board last month. By offering a digital prepaid MasterCard from Wirecard’s issuing arm Wirecard Card Solutions, boon. gives Apple Pay a way to reach customers without having to establish relationships with each bank. Launched in 2015 by Germany-based Wirecard, boon. currently is available for Android in Austria, Belgium, Germany, Ireland the Netherlands and Spain. The U.K. is the first market for which the service is compatible with Apple Pay. Apple Pay Goes Live in U.K.